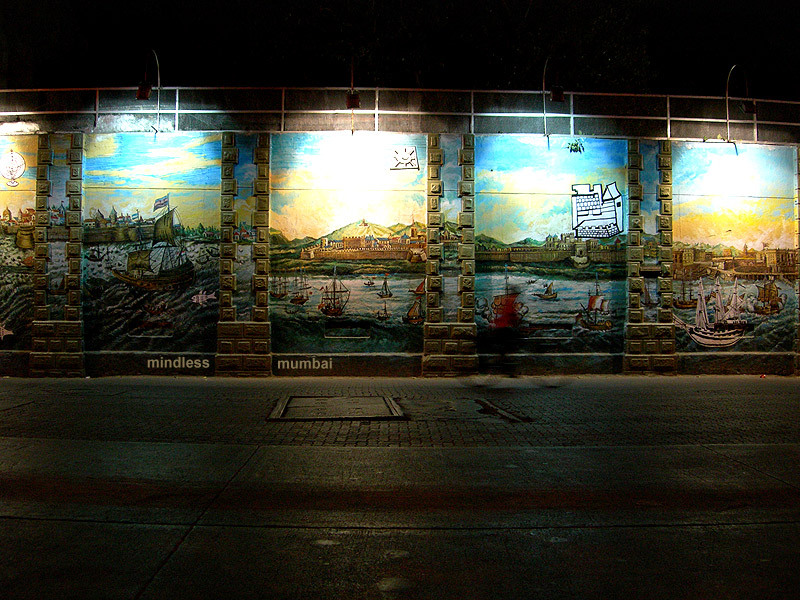 oh, and, the photo is of the painting on the naval dockyard wall. it seems to be in a controversy between the authorities who commissioned it, the artist and the mcgm's heritage committee. You can post this for next month's theme. Great painting! Kite Runner - the movie! I am looking forward to seeing it. How is the movie? I have finished reading the book after seeing it being introduced in one of our PhotoBlog.